Here, a guide to the best—and sometimes, little known—beach wedding destinations to consider for your upcoming nuptials. 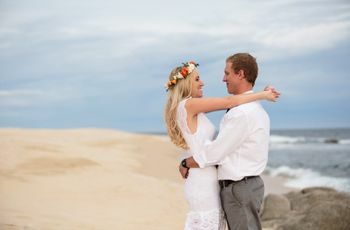 Does the idea of a breezy beach wedding sound far more appealing to you and your partner than a banquet hall or church? For the ocean-lovin’ couple that has waded through many waves to make a splash at the altar, a wedding in one of the many amazing beach wedding destinations in the world is a romantic and relaxing way to exchange your vows. But if you’ve already been touring around islands for most of your lives and relationship, you’ve likely seen much of what the Caribbean has to offer. That’s why setting your sails away from this popular stretch of islands can make your celebration that much more unique and special. Check out our top recommendations for beach wedding destinations that aren't in the Caribbean. Part of the allure of beach wedding destinations is the privacy that they offer. 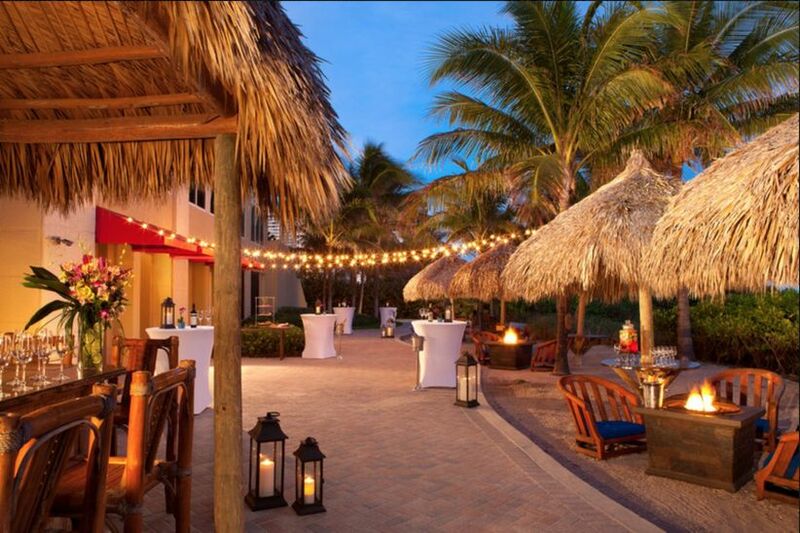 Because ocean-front ceremonies tend to be smaller, you will enjoy the seclusion and intimacy you’ll find at Palm Beach Marriott Singer Island Beach Resort & Spa. As a tranquil getaway that only allows one wedding per day, you’ll find top notch service and extreme attention to detail, allowing you to sink your toes into the sand and really focus and live in every moment of your day. You can choose from a variety of settings - including sunset by the water in the Ocean Terrace Gazebo, or a ballroom for those who can’t wait to dance. Many packages are available, all varying in budget and amenities, just let one of their onsite certified wedding planners get you from the spa in the morning to the moment when you’re waltzing down the aisle, toward the tide and your future. For one of the beach wedding destinations that doesn’t require your great-grandmother to snag a passport, consider getting married in Hawaii. Though you’ll feel like you’re out of the country with the incredible views, fresh seafood and hospitality of locals, you’re actually just a few hours from California. 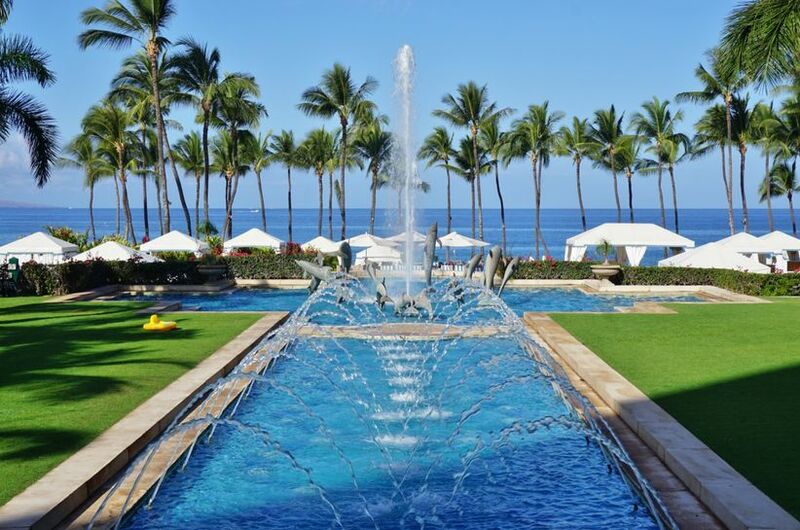 With many wedding packages, you’ll also find plenty of perks at the Grand Wailea. From a photography and videography credit to a complimentary ocean view room and couples treatment, you and your new husband-or-wife to be will feel like the royalty you are on your wedding weekend. 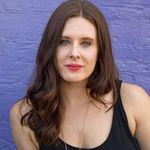 Does the idea of eloping keep bubbling up in your mind, as you cringe at the thought of organizing a large guest list, catering staff and wedding party? 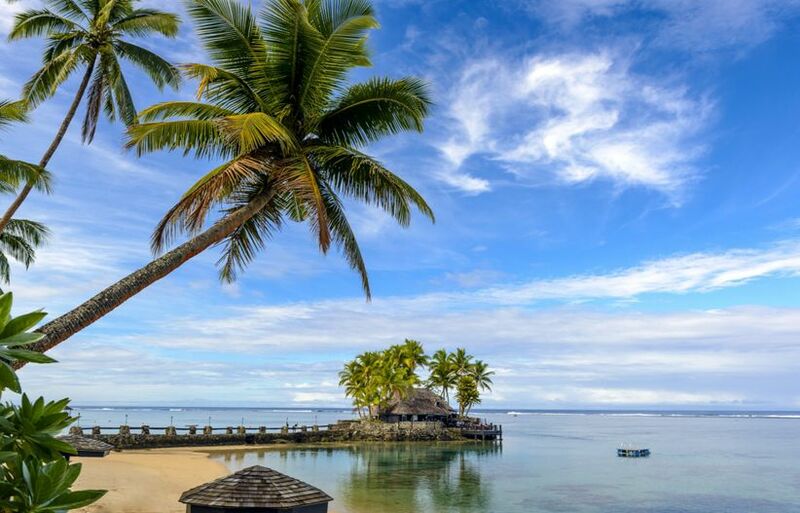 For the couple who wants to have an ocean to themselves, book a once-in-a-lifetime ticket to Fiji, about 10 hours from Los Angeles. On the largest island - Viti Levu - is the Coral Coast, home to Warwick Fiji. You can bare your heart and soul to your lifetime partner as the waves of the Pacific Ocean splash behind you. In addition to a site that will never be sore on your eyes, this resort also offers 28 acres of tropical gardens, beaches and a sand floor restaurant on it’s own separate island, for supreme privacy. You do? We bet! The boutique-style feel of Fort Lauderdale Marriott Pompano Beach Resort & Spa is a characteristic you’ll adore. 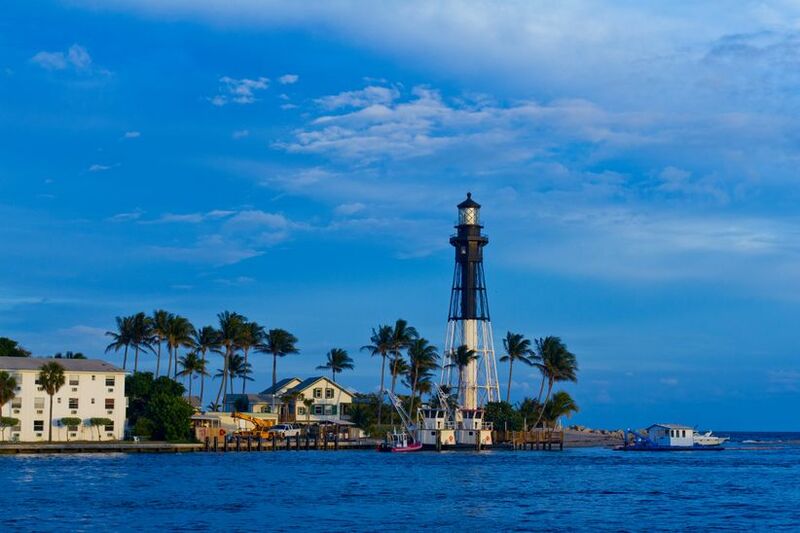 With it’s location on the gorgeous Pompano Beach, featuring crystal clear waters, white sand and sunsets that Instagrams that won’t do it justice, you’ll be in awe of the ambiance of this destination. 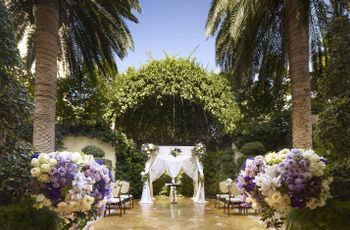 Depending on which package you and your spouse-to-be select, you’ll enjoy bonus points from the Marriott Rewards program, as well as spa treatments, bonus hours on your open bar and a complimentary one-night stay on your first anniversary to relieve the magic of your wedding day. There’s nothing quite as charming and peaceful as a Southern wedding. 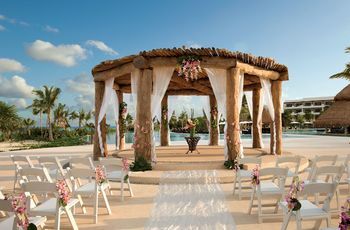 When you add in a casual ceremony on the Atlantic Ocean coastline, your guests will walk away at ease and enamored. One quaint destination is Seabrook Island Club, just thirty minutes from Charleston, and featuring four miles of peaceful beaches. Here, you can decide between an Ocean Terrace venue that overlooks the sea or for a larger gathering, the Atlantic Ballroom gives ocean views with a grand verdana, sans the sand. For your menu, you can choose the mouthwatering flavors and spices of the South, complete with fresh seafood, thick, buttery sauces and the best cakes you’ll taste on this side of the Mississippi. Want to hop your way to another continent for your wedding? 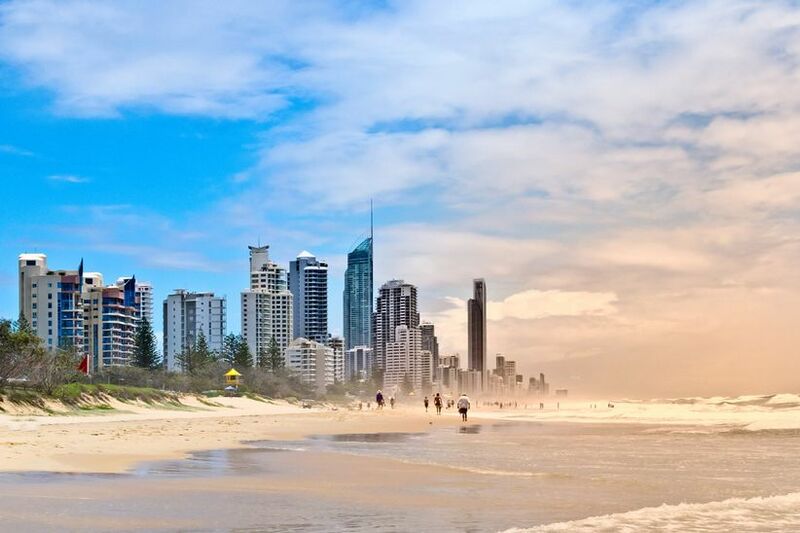 We say ‘why not?’ - especially when you can get married on the gorgeous Gold Coast of Australia. 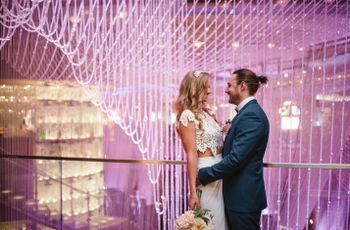 For the couple who is anything but ordinary, the QT Gold Coast offers modern, colorful weddings that are personalized in every detail. Here, a professional stylist team assists in decorations, menu, space planning and more, giving you the opportunity to design a celebration that speaks to the personal connection you share with your new spouse. When you close your eyes and dream up the moment when you see the love of your life on the other side of the aisle, what do you see? If your ideal celebration is less party and more a close-knit celebration with a handful of people, add Seagate Hotel & Spa to your venue consideration list. 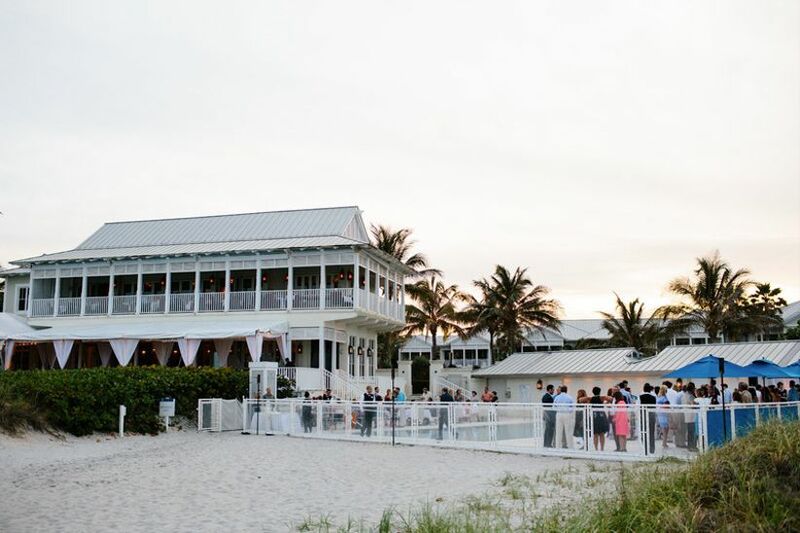 Located in Delray Beach, Florida, which was recently named the ‘Most Fun Small Town in America’ - the resort offers packages that include your family in the excitement of your wedding. From putting a round of golf the day before your ceremony to all-inclusive dinners at one of their six unique restaurants and recommendations for off-site partying for the wedding party, you can really treat your closest friends and family to a three-day experience. After all, you only get married once! In Northern Italy, you’ll find an enclosed bay of the Adriatic Sea that’s so breathtaking and enticing, you might wonder if romance was created here. 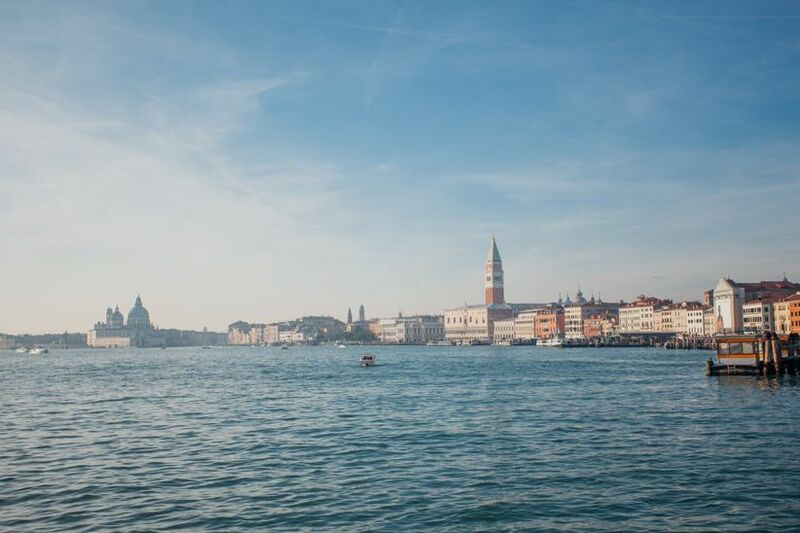 In the heart of the Lagoon of Venice sits San Clemente Palace Kempinski on it’s own private mini island. This resort is about as idyllic Italian luster as it gets, offering a number of one-of-a-kind indoor and outdoor venue spaces, some featuring the Venice skyline and the iconic St. Mark’s Square, others overlooking the sea itself. Depending on how large or small your ceremony is, you can rent out the entire island or have a smaller affair, cutting into your cake at the onsite restaurant.